Back On The Market. Reduced Price. 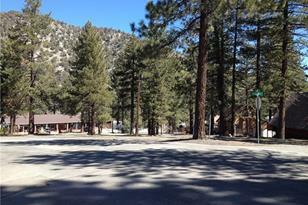 These eight (8) lots are located just to the east of Park Street the main village corridor and places of business. 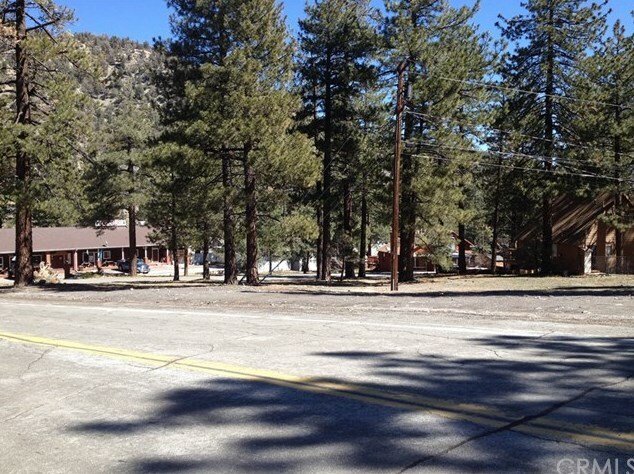 Walking distance to all businesses and village museum. 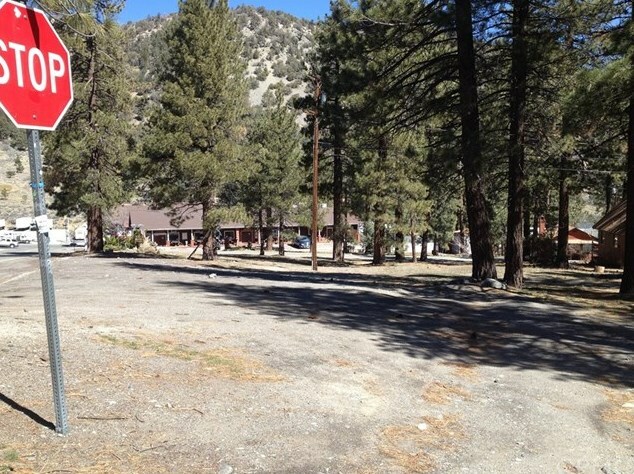 Property is within walking distance to walking path along HWY 2. 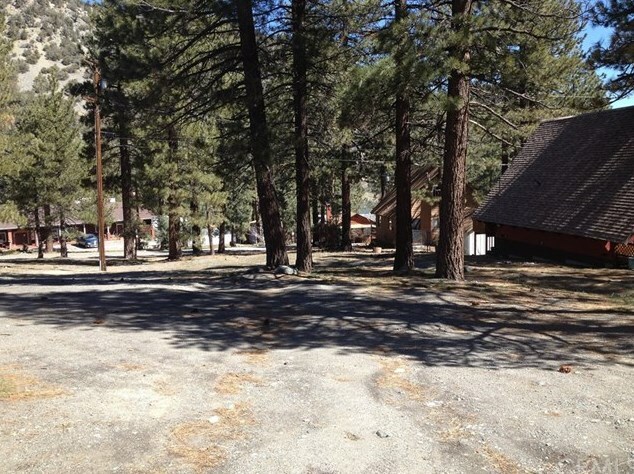 Property has a few well developed trees and room to build as well. 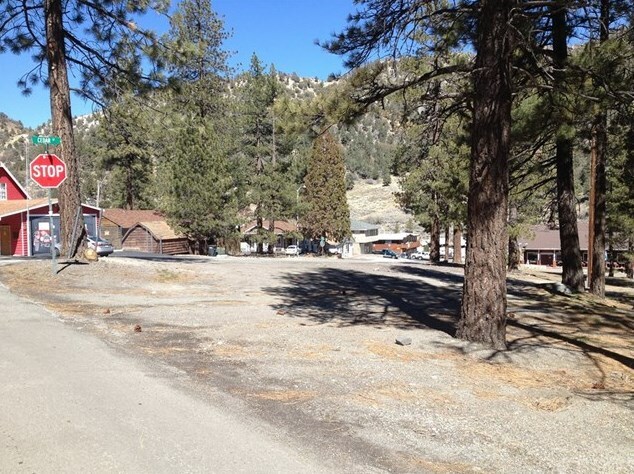 Check with county as to building possibilities and development potential.The lots are relatively flat and easy access. Must see to enjoy and appreciate the beauty and location of the subject lots. Disclosure: Listing Agent related to Owner. 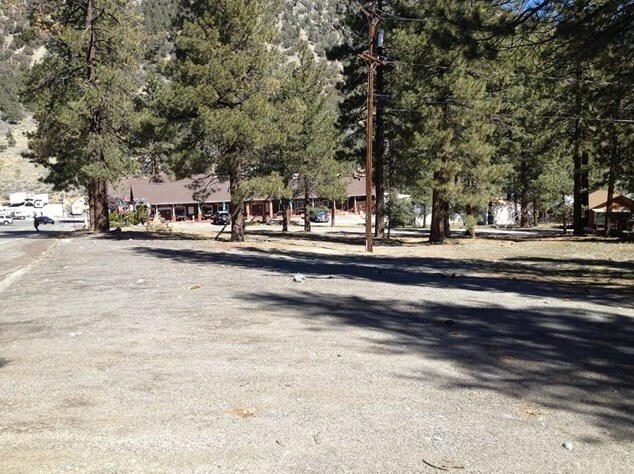 0 Cedar, Wrightwood, CA 92397 (MLS# DW18051969) is a Lots/Land property with a lot size of 0.5601 acres. 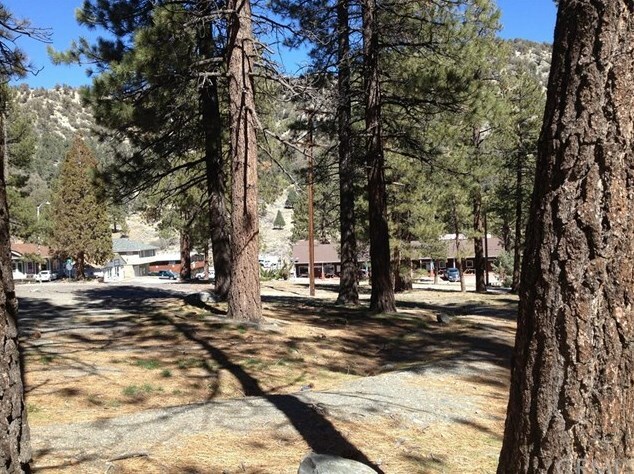 0 Cedar is currently listed for $255,000 and was received on March 06, 2018. Want to learn more about 0 Cedar? 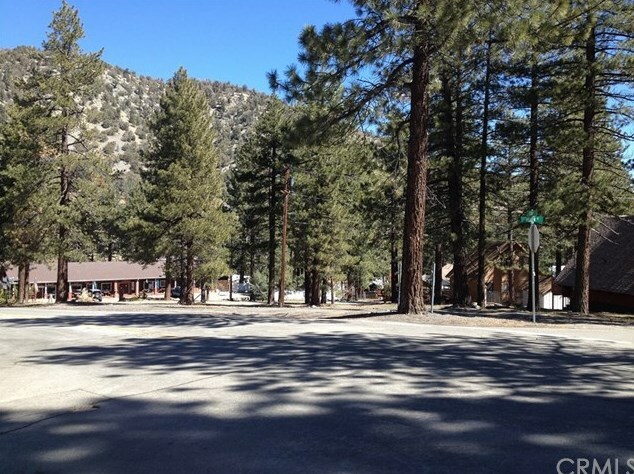 Do you have questions about finding other Lots/Land real estate for sale in Wrightwood? 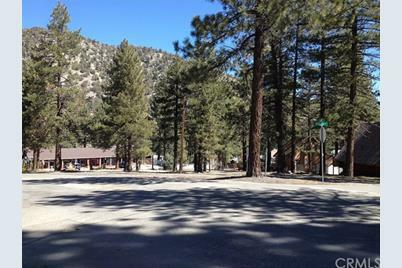 You can browse all Wrightwood real estate or contact a Coldwell Banker agent to request more information.